Observation - Primrose - UK and Ireland. 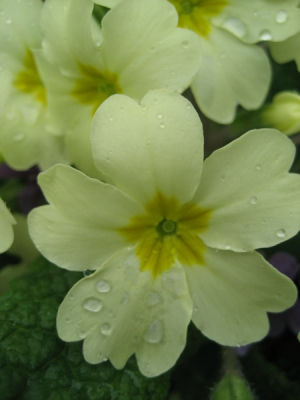 Description: Solitary primrose. I did not plant this, although it is in my garden. Ants transport the seeds. The plant is the pin morph (see detailed picture of a flower). Charles Darwin was the first to note that this species has pin & thrum flowers. Solitary primrose. I did not plant this, although it is in my garden. Ants transport the seeds. The plant is the pin morph (see detailed picture of a flower). Charles Darwin was the first to note that this species has pin & thrum flowers.